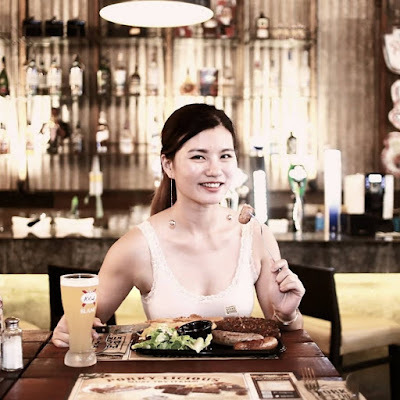 Morganfield’s, the home of Sticky Bones presents good ol' fashioned barbecued pork ribs, with an extra dose of charming Southern hospitality has once again wow its customers with the launch of its new menu recently. There are up to 40 new items being introduced! We took the chance to try it out the other day and here ‘s what we had that day. 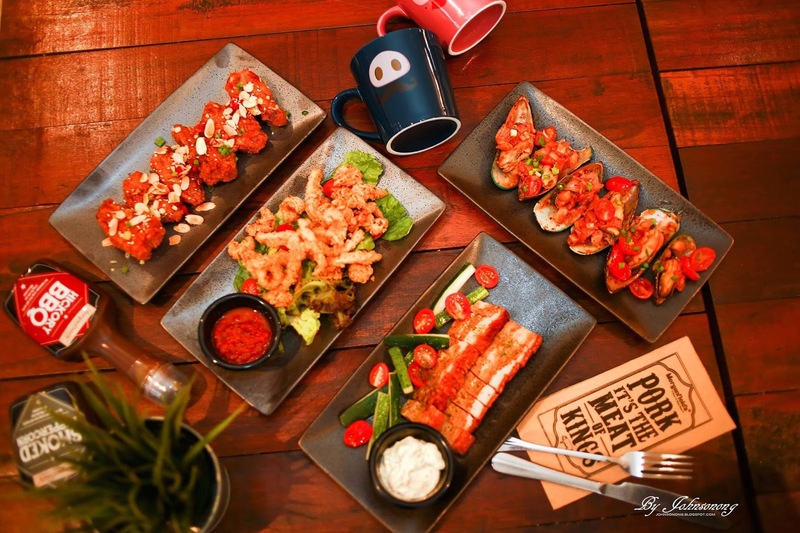 The new items added are mini platters (so that couples or smaller groups can also now order our platters), sizzling items, Southern Fruit Tea served with various sorbet ice creams of choice. You could also find localized flavors being introduced in some food items, e.g. salted egg chicken wings, spare ribs with Hoisin sauce which makes it taste like Char Siew. Morganfield’s has listened to their guests' comments that their portion are too big to finish, hence they have introduced smaller portions for some items e.g. 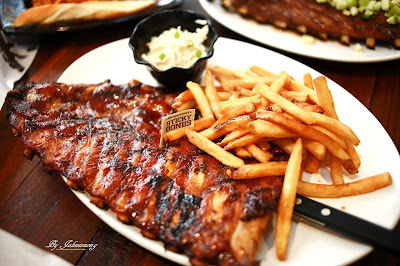 lunch slab for our signature spare ribs, instead of just half and full slab; ¼ chicken instead of ½; mini platters instead of giant platters. 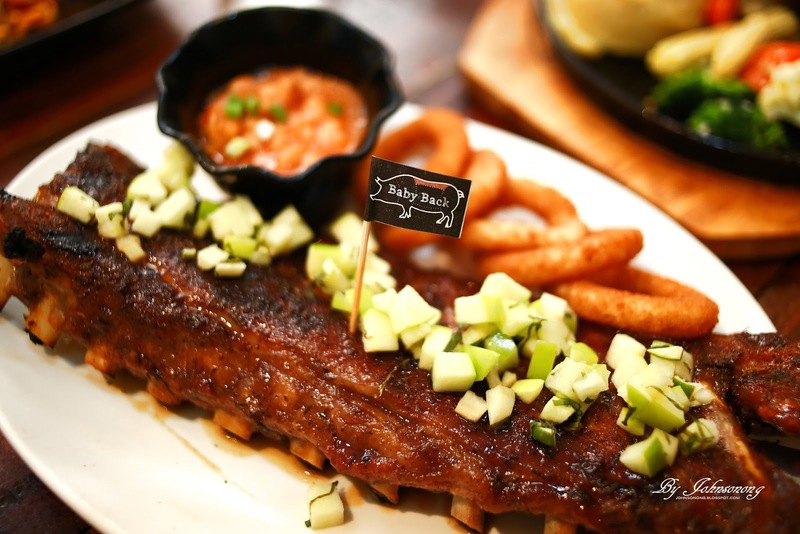 2 exciting and delicious new flavors of spare ribs and baby back ribs being introduced. We love the tender and delicious ribs. Diners could also find the “Oriental Rice Bowl” in new set lunch menu, with a balanced mix of ingredients served with rice; and delicious “Groovy Pies” in new set lunch menu, with 2 selections being stuffed with local favourites e.g. Chicken Curry and Chicken Rendang. 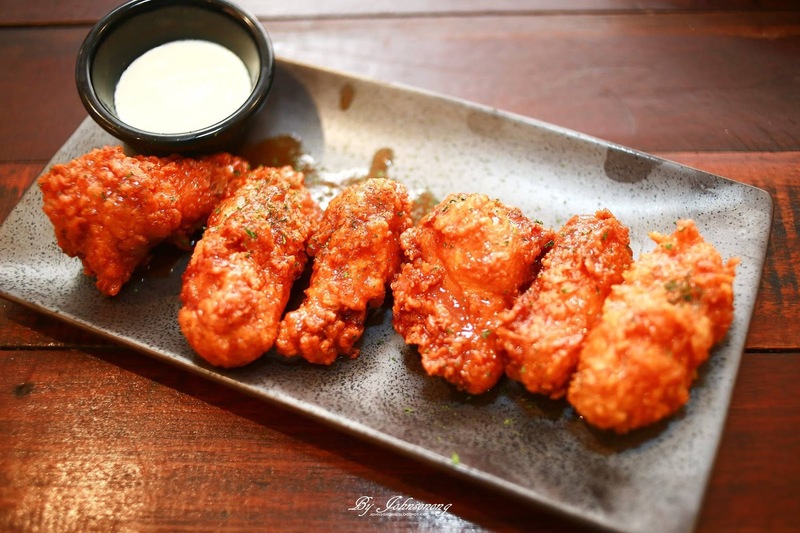 Feeling hungry already? 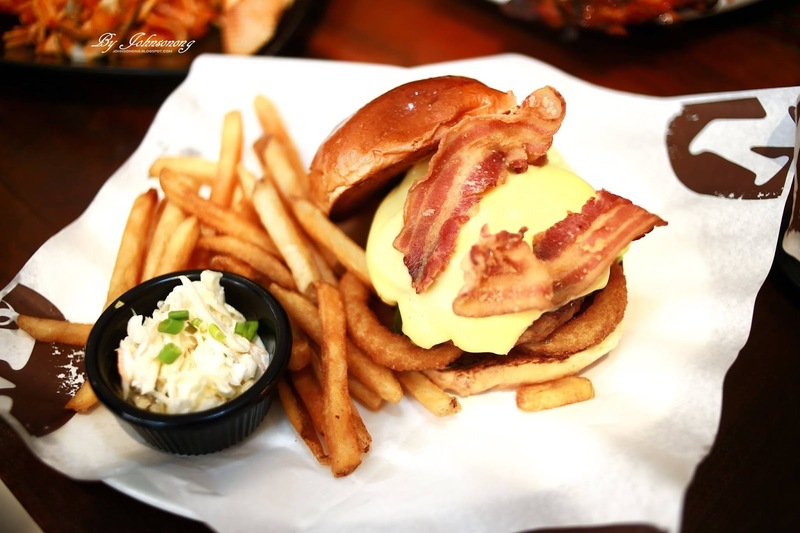 Head over to Morganfield’s now.